Lonnie Browne is an associate in Robbins Geller Rudman & Dowd LLP’s San Diego office, where his practice focuses on complex antitrust and securities litigation. Most recently, he served as class counsel in the ISDAfix Benchmark action against 14 major banks and broker ICAP plc, obtaining $504.5 million for plaintiffs. Lonnie has been recognized by the American Antitrust Institute’s Antitrust Enforcement Awards for the category of Outstanding Antitrust Litigation Achievement in Private Law Practice. He earned his Bachelor of Arts degree in History from Stanford University. After teaching and coaching at Damien High School in La Verne, California, Lonnie attended the University of San Diego School of Law, receiving his Juris Doctor degree. During law school, Lonnie served as comments editor on the San Diego International Law Journal and as a teaching assistant for Professor Alastair J. Agcaoili. He also earned a Community Service Grant from the School of Law to work with San Diego’s Employee Rights Center and advocate for members of the United Domestic Workers of America. In addition, Lonnie worked at the Law Offices of Robert Vaage and served as a judicial extern for the Honorable William McCurine, Jr. of the United States District Court for the Southern District of California. 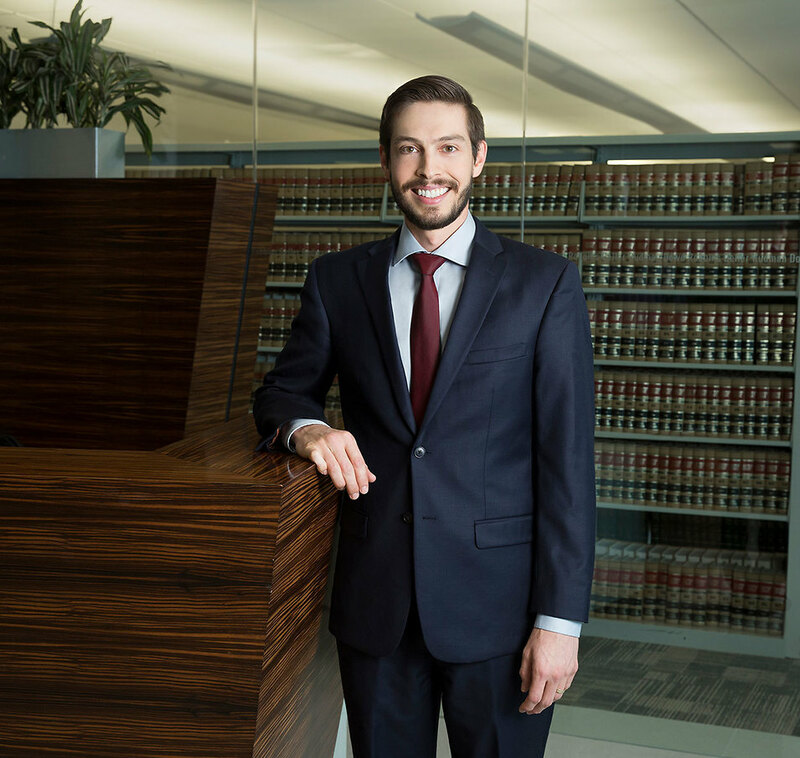 After serving as a summer associate and part-time law clerk in 2012, Lonnie rejoined the Firm as an associate upon earning his Juris Doctor degree in 2013.